Following up on last years post on Big Data Quality, Santa Style (and previous years of Santa style posts) it is time to see how Santa may utilize a data lake. 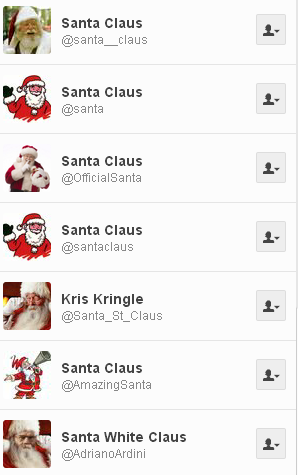 I imagine that handling product information must be a big pain point at the Santa Corporation. All the product information from suppliers of present items comes in using different standards and various languages. In the same way the wish lists from boys and girls comes in many languages and using many different wordings. 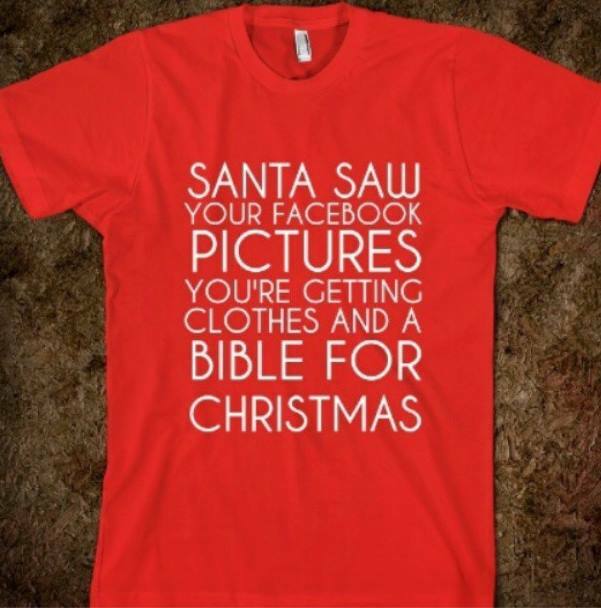 Forcing the same standard on all suppliers (and boys and girls) is quite utopic – even for Santa. So using a data lake for product information seems to be a good choice, not at least if that data lake encompasses the whole business ecosystem around the Santa Corporation. By joining Product Data Lake the Santa Corporation will put their required product portfolio and the needed attributes for the products into Product Data Lake in all the languages operated at Santa’s site. The suppliers of toys, electronics, books, clothes and heaps of other nice things will by joining Product Data Lake in the same way put their products and the attributes offered into Product Data Lake. In here, the products and attributes will be linked to the ones used by Santa. But this is only the beginning of a joyful ride. The products and attributes can also be linked to all the other trading partners on Product Data Lake, so the manufacturer will only have to upload this information once. Ho ho ho. This year it is not only nice boys and girls that gets a present – and this year the right one -from Santa. Smart suppliers will get a big present too. Previous years close to Christmas posts on this blog has been about Multi-Domain MDM, Santa Style and Data Governance, Santa Style. So this year it may be the time to have a closer look at big data quality, Santa style, meaning how we can imagine Santa Claus is joining the raise of big data while observing that exploiting data, big or small, is only going to add real value if you believe in data quality. Ho ho ho. At the Santa Claus organization they have figured out, that there is a close connection between excellence in working with big data and excellence in multi-domain Master Data Management (MDM) and data governance. The feasibility of the new algorithms for naughty or nice marking using social media listening combined with our historical records is heavily dependent on unique, accurate and timely boys and girls master data. The party data governance elf gathering will be accountable for any nasty and noisy issues. Implementation of the automated present buying service based on fuzzy matching between our supplier self-service based multi-lingual product catalogue and the wish list data lake must be done in a phased schedule. The product data governance elf committee are responsible for avoiding any false positives (wrong present incidents) and decreasing the number of false negatives (someone not getting what could be purchaed within the budget). Last year we had and an 12.25 % overspend on reindeers due to incorrect and missing chimney positions. This year the reliance on crowdsourced positions will be better balanced with utilizing open government property data where possible. The location data governance elves will consult with the elves living on the roof at each head of state in order make them release more and better quality of any such data (the Gangnam Project). (No, it’s not magic this time, just magi). The Magi is another term for the Three Wise Men, who are believed to have presented their three gifts on the 6th of January. Their three gifts were according to the tradition: Gold, frankincense and myrrh. 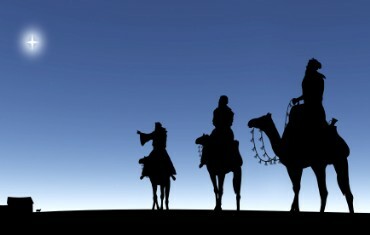 Now, if three wise men came to your organization today with some data quality related gifts, what would that be? Frank incentives for people to get it right the first time? Murphy’s law no longer in force? A week ago I had a quick vote here on the blog about when it will be Next Christmas. The results are as seen to the right (or above on a mobile device). Most readers think it will be on 25th December 2013 either written in the straight forward date format as 25/12/2013 or in the awkward date format used in the United States thus being 12/25/2013. 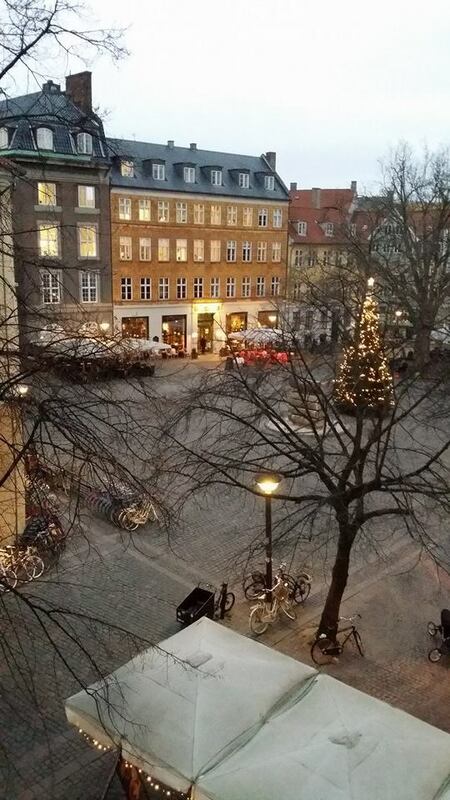 Some people, probably from Scandinavia, think it’s today the 24/12/2013. For people living in countries mostly observing the Eastern Orthodox Church Christmas will be on the 7th January, 07/01/2014 in the straight forward date format used there, using the secular Gregorian calendar. This is because the Eastern Church still sticks to the old Julian calendar which is 14 days behind the Gregorian calendar.